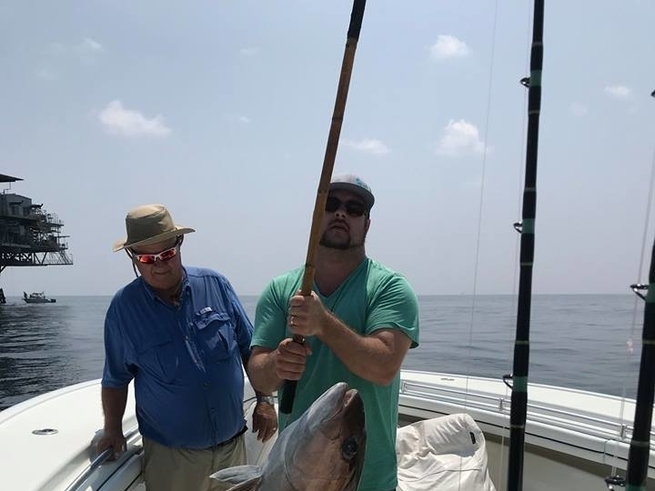 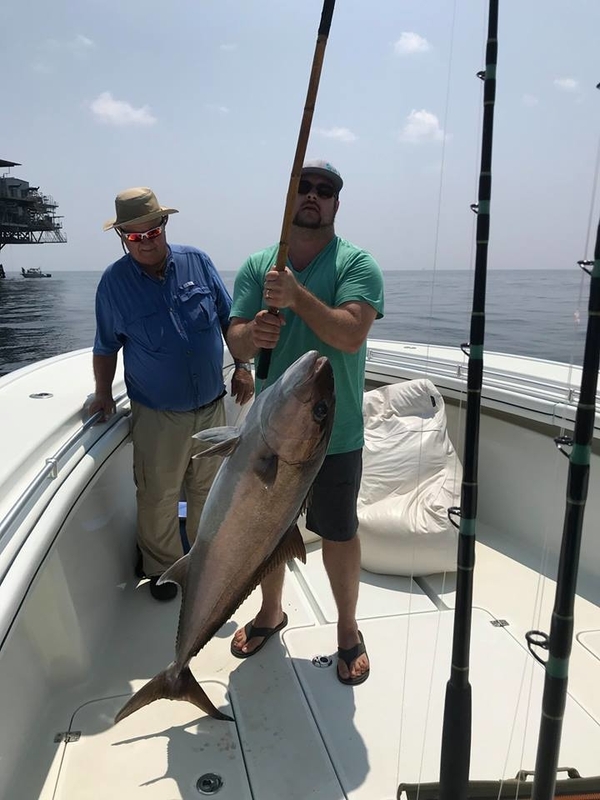 The past week has been busy fishing both offshore and inshore. 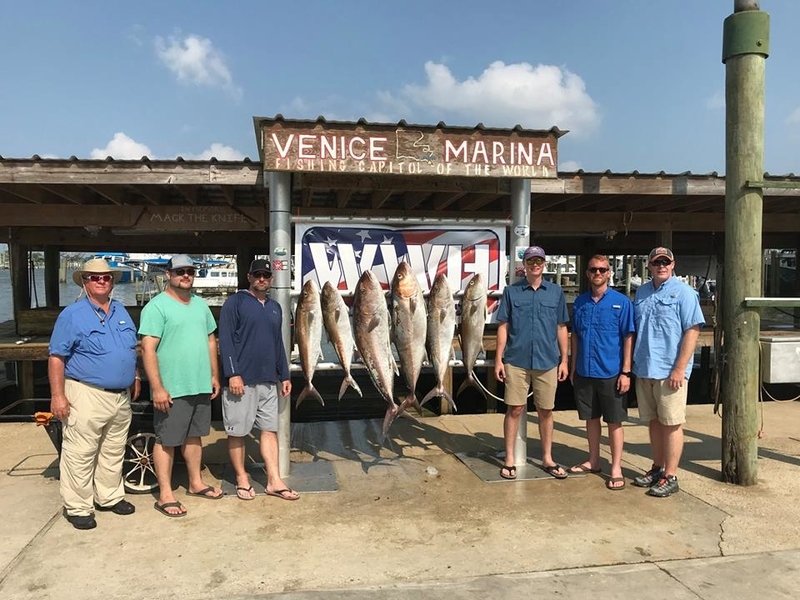 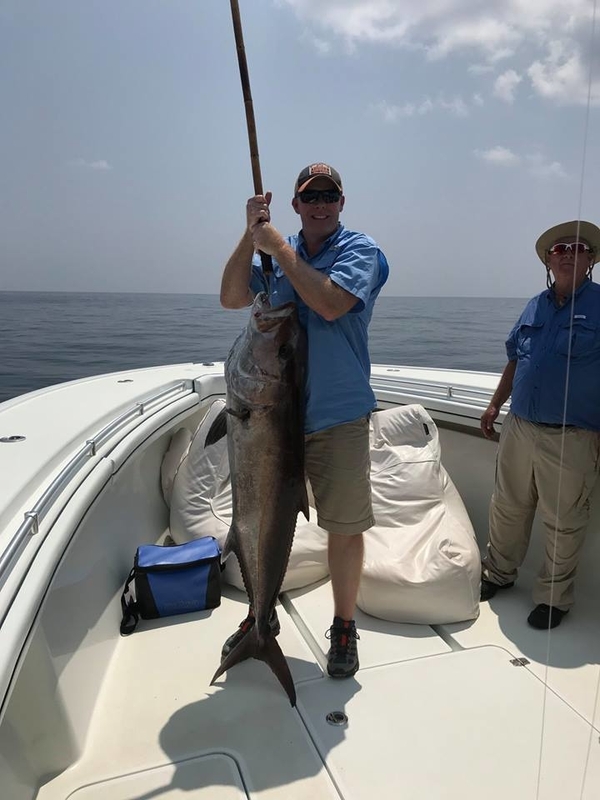 The Jeff London crew fished with Capt. Willy B on Aug. 22, 2018 and they targeted Mangrove Snapper and A.J. 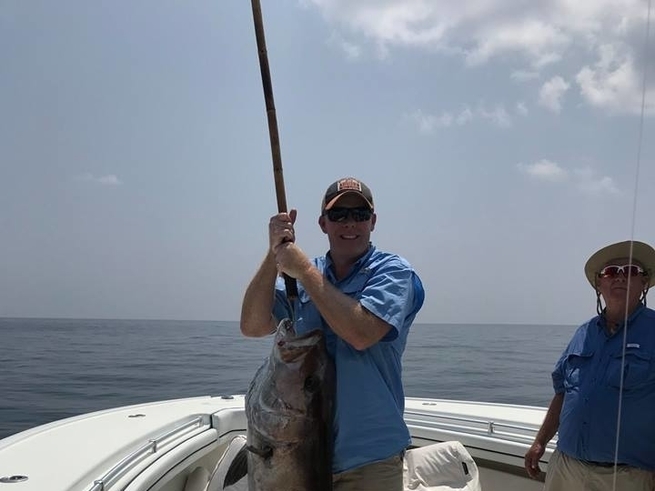 's-they finished with 17 Mangroves and a limit of Jacks.